Cine1 has apparently gotten their hands on the new teaser poster for Jose Padilha’s Robocop. The film stars Joel Kinnaman, Gary Oldman, Michael Keaton, and Samuel L. Jackson, as well as Abbie Cornish, Jackie Earle Haley, Michael K. Williams, Jay Baruchel, Jennifer Ehle, and Marianne Jean-Baptiste. The screenplay for ‘RoboCop’ is by Josh Zetumer and Nick Schenk, based on the 1987 motion picture written by Edward Neumeier & Michael Miner. The film is produced by Marc Abraham and Eric Newman, with Bill Carraro serving as executive producer. 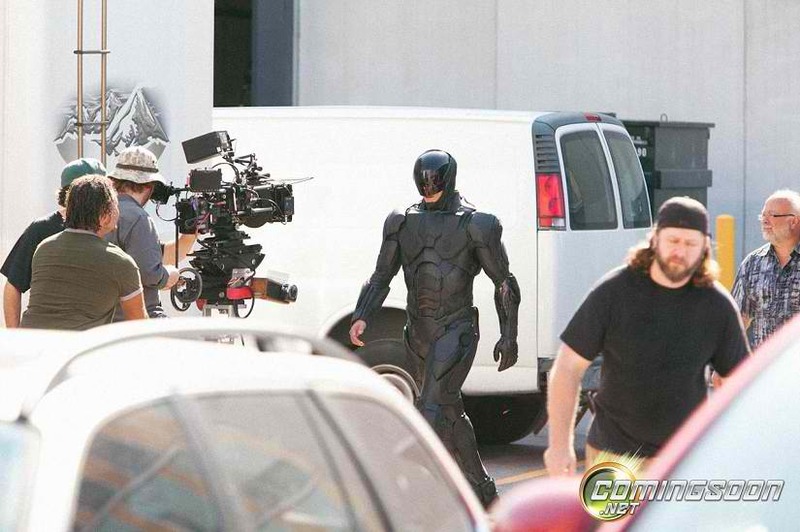 ‘RoboCop’ is scheduled for a August 9th, 2013 release.